After joining Beaumont in 2005 as Vice President of Research, the globally recognized neuroscientist Dr. David Felten, (then 57) noticed several arrangements between Beaumont and its physicians that appeared to violate of the Anti-Kickback Statute and Stark Law. Dr. Felten alleged that the Beaumont hospital system was paying Beaumont Research Institute physicians excess amounts of money and offering free or discounted staff salaries and office space rentals in exchange for patient referrals. In some cases, strictly clinical costs were billed to government research funds. Beaumont paid clinical nurses not involved in research using research funds. Beaumont paid doctors’ private practice office rent using research funds. Beaumont represented an unqualified CT radiology facility as a qualified outpatient department in billings to Medicare and Medicaid. Physician allowed to collect an excessive salary from NIH grant while doing little to no work on the project. Physician openly removed Beaumont computers and furniture for home use. Faculty and staff retaliated against Dr. Felten and others who stopped a doctor from using $250,000 in research dollars to remodel his office. In August 2010, after reporting his concerns about the illegal kickbacks internally and seeing no action taken, Dr. Felten filed an FCA whistleblower lawsuit. Soon after, three other whistleblowers (Karen Carbone, Cathryn Pawlusiak, and Karen Houghton) filed their own whistleblower lawsuits making similar allegations against Beaumont. In 2013, Dr. Felten quit his job at Beaumont after claiming he suffered years of retaliation for reporting the False Claims Act violations – including being ostracized by faculty and staff and having significant cuts to his job duties as medical director. An anti-retaliation lawsuit is currently in litigation. Patient’s go to the doctor for an objective, unbiased medical opinion of how best to be treated. When a doctor receives financial perks, cash bonuses, lucrative gifts and other such “kickbacks” to refer patients to a hospital for care, their financial interests override the medical interests of the patient. For that reason, the Anti-Kickback Statute prohibits paying, offering, receiving or soliciting compensation in exchange for patient referrals. Medicare, Medicaid, and other government-funded programs have strict guidelines on the quality of patient care they will cover. 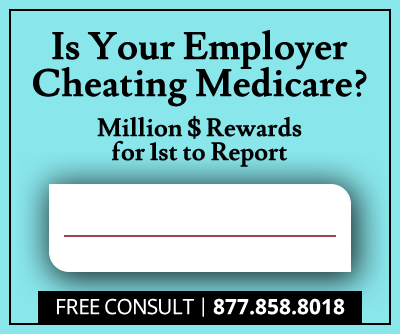 Under the Stark Law, any claims submitted to Medicare, Medicaid or TRICARE for services on patients referred under illegal kickback arrangements are considered “false claims,” and in violation of the False Claims Act. To help detect these illegal activities, the False Claims Act allows anyone with knowledge of FCA violations to sue on behalf of the government. When the whistleblower lawsuit recovers money through verdict or settlement, the whistleblower is entitled to and collect between 15% and 25% of the total recovery amount as a cash whistleblower award. 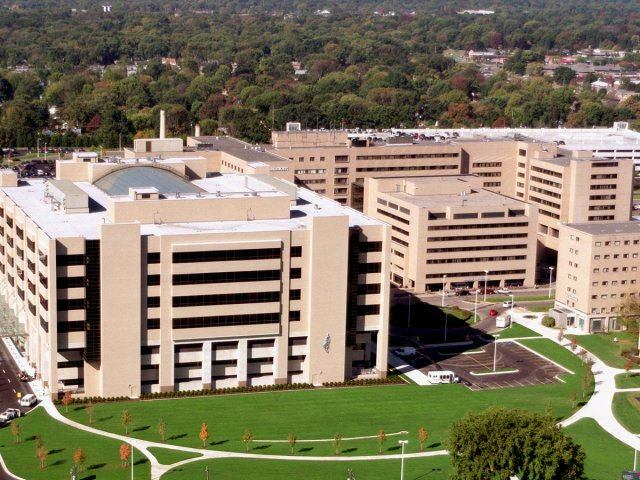 According to the settlement agreement, Beaumont agreed to pay $84.5 million - $82.74 million to the federal government and $1.76 million to Michigan Medicaid. Beaumont will also enter a five-year Corporate Integrity Agreement with the Department of Health and Human Services Office of Inspector General for regular monitoring and independent review of activities. 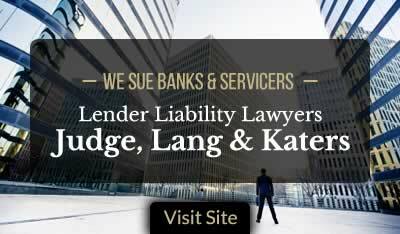 The claims resolved in this settlement are allegations only, with no determination of liability. Dr. David Felten, and the three other whistleblowers - Karen Carbone, Cathryn Pawlusiak and Karen Houghton - will share the cash whistleblower award in this case, which could range from $12.68 million to $21.13 million. The actual award amount has yet to be determined.